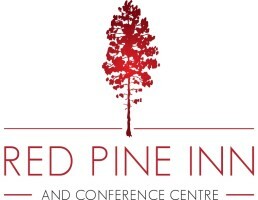 Some local area businesses we have partnered with. 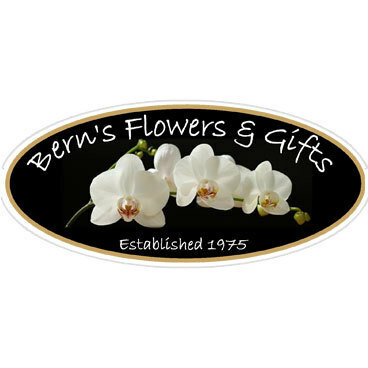 Bern's Flowers & Gifts has been in Alliston for almost forty years and has been recognized by Teleflora as one of the top 25 florists in Canada for the past decade. 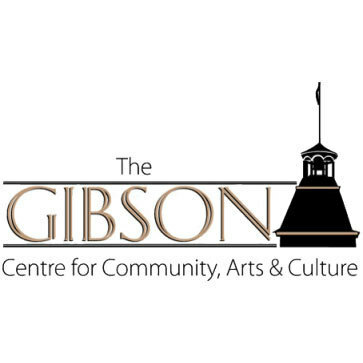 The Gibson Centre for Community, Arts & Culture is an historically rich, versatile and beautifully restored space which offers different services ranging from an art gallery, a meeting space or a special event venue. 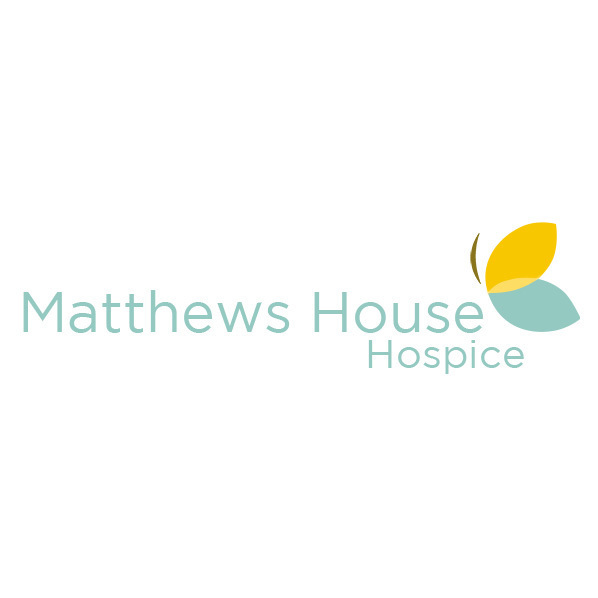 Matthews House Hospice is a registered charity offering caring, compassionate support to individuals, care-givers, and loved ones facing a life-limiting illness or grieving a loss.